The Travelin' Librarian Management Why Are Young People Pretending to Love Work? “The current state of entrepreneurship is bigger than career,” reads the One37pm “About Us” page. 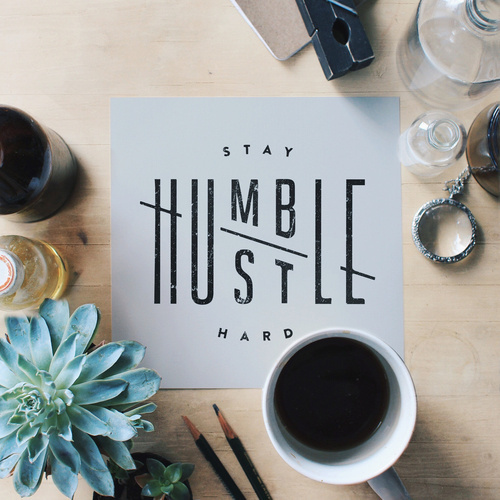 “It’s ambition, grit and hustle. It’s a live performance that lights up your creativity … a sweat session that sends your endorphins coursing … a visionary who expands your way of thinking.” From this point of view, not only does one never stop hustling — one never exits a kind of work rapture, in which the chief purpose of exercising or attending a concert is to get inspiration that leads back to the desk.